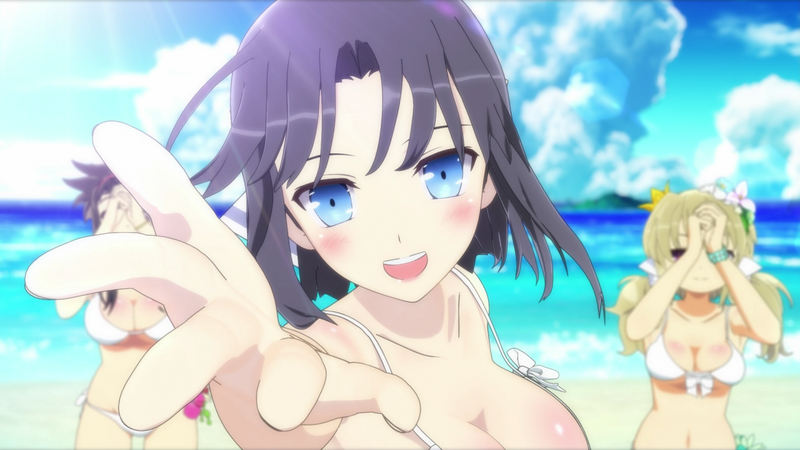 Senran Kagura: Peach Beach Splash gets a new trailer, announcing the European release date for the game. Today Marvelous Entertainment finally announced the release date of its third-person shooter Senran Kagura: Peach Beach Splash in the Old Continent. The game will hit the shelves in Europe on September 22nd, 2017, exclusively for PS4. At the moment we don’t have yet an official world from Xseed Games on whether the game will come to North America at the same time or not. It certainly seems likely, and hopefully confirmation will come soon. On top of the release date, we got a new trailer, showcasing several aspects of the title’s wacky gameplay. You can check them out below. Marvelous recently mentioned that the game has continued selling well through its second quarter on the Japanese shelves, while the whole series has reached 1.65 million copies sold. If you want to read and see more, you can enjoy our recent interview, and a trailer and screenshots from E3, on top of a whopping 90 minutes of gameplay. 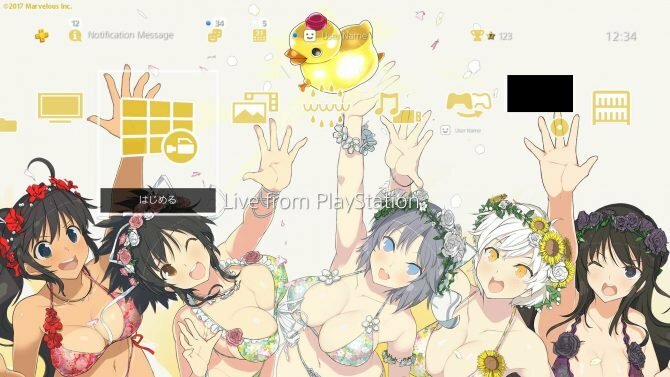 Speaking of the Senran Kagura series, Marvelous recently hosted an event in Tokyo, where Producer Kenichiro Takaki announced Peach Ball: Senran Kagura, together with the the debut of the first gameplay of ShinobiRefle: Senran Kagura, the brand new PS4 game Senran Kagura 7EVEN: Shojo-tachi no Kofuku, the PS4 Remake Senran Kagura Burst Re:Newal, and the mobile game Senran Kagura: New Link.